2013 - Present: Driver for General Motors. Corvette ZR1 and Z06 used for Demonstration Laps. 2015 - Present: Formula3 School of Racing, Simraceway Performance Driving, Audi Sportscar Experience. Sonoma Raceway. 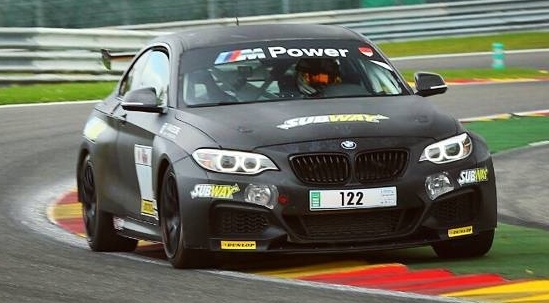 2014 - Present: Private Coaching Nationaly with various track day organizations. 2016: Pirelli World Challenge. TCA class Honda Civic. 3 top-10 finishes, 1 best standing start award. 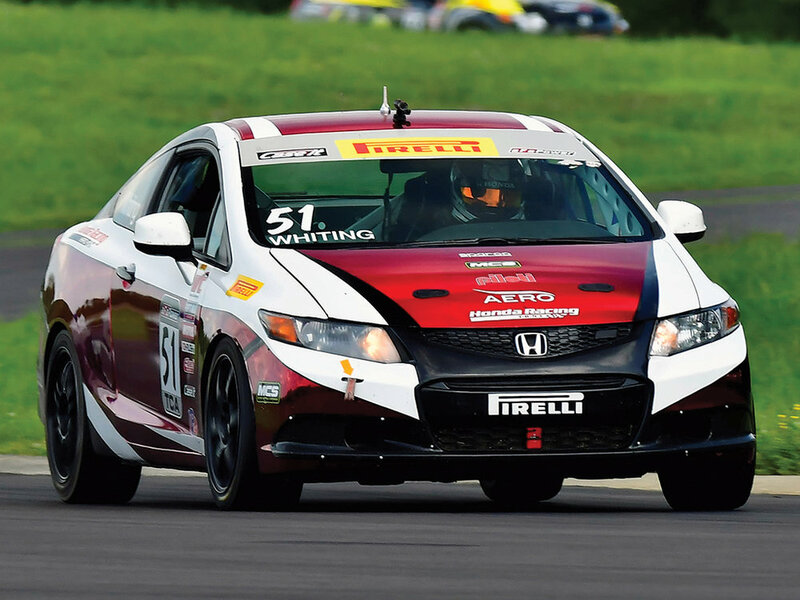 2015: Pirelli World Challenge. TCA class Honda Civic. 3 top-5 finishes, 1 hard charger award and 1 best standing start award. SCCA U.S Majors series. National points Champion, Western Conference Champion and Sopac regional Champion. 2014: 4th place Formula3 race at Sonoma Several wins and podiums SCCA Majors. 2013: 4th overall LAKC go-karting 125cc Shifter-kart. 2012: Vice Champion for SNVKC 125cc Shifter-kart.